Three best-of-three series victories later, Rogue have become the first North American team to make their way to Austin. 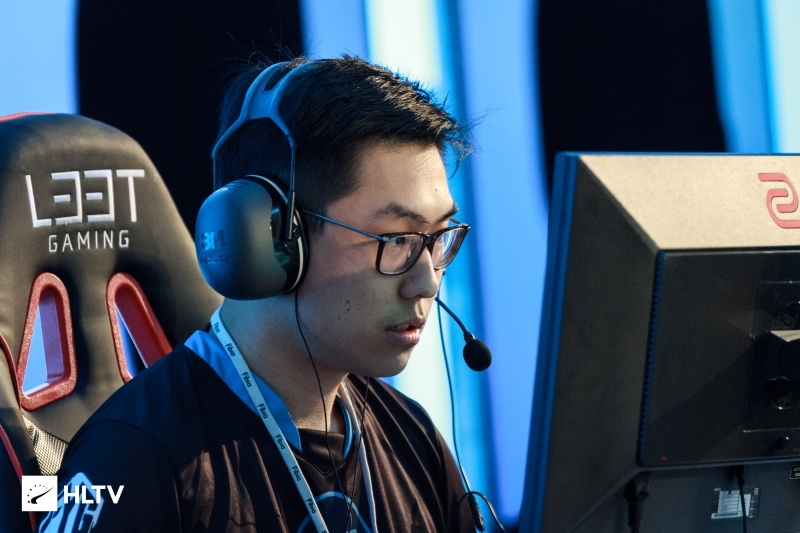 Rogue have claimed the North American qualification slot for DreamHack Open Austin after a gruelling day of Counter Strike that saw them take down Etherian, F1-racecar-PEEK, and The Pioneers in series play. They join Fragsters, who secured the European qualification slot earlier today by defeating GODSENT in the finals. Two close maps early in the day against Etherian gave way to a swift victory over F1-racecar-PEEK for Spencer "Hiko" Martin and co., resulting in their final bout against the newly formed Pioneers. The Pioneers had a more difficult path to the finals as they were forced to fight through compLexity and eUnited. 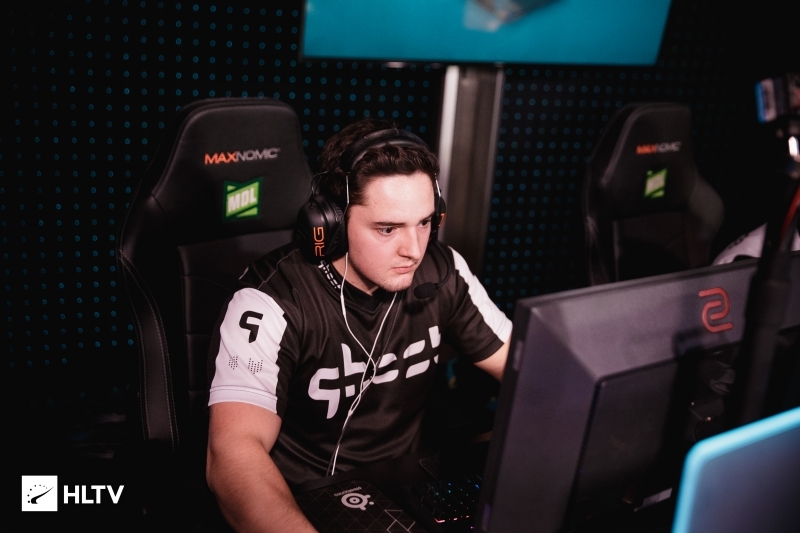 After two close maps against the ESL Pro League squad, The Pioneers found themselves facing eUnited in a series that went the distance, pulling through on Overpass and Train after losing the first map in overtime. Rogue showed no signs of slowing down against The Pioneers after playing two best-of-three matches, with the first map going in their favor 16-6. Overpass had a similar start as Hiko and co. found themselves up 12-3 after a T side start, but struggled to close the map out as The Pioneers fought back on their own T side. In the end, an unfortunate teamkill allowed Rogue to secure match point, and a last minute disconnect from Edgar "MarKE" Jiminez assured that the comeback dream would not come to fruition. With their slot at Austin secured, Rogue now awaits the announcement of the six invited teams who will join them and Fragsters in June to play for $100,000.